In the 1980’s, the world was introduced to so many new things: CDs, MTV, Sony walkman, Pac-Man, VCRs, PCs, the Apple Mac, and by 1989, Tim Berners-Lee was getting started on a new invention he called the “World Wide Web”. With that said, I NEED YOUR HELP!!!! I want your inputs on all the things that stand out when you think about your memories of life in the 80’s. I need your memories to be things that people remember (e.g. Alf, Pac Man, cassettes, Back to the Future, Rubik’s cubes, hair-bands, Swatch watches, etc). What was your favorite song from the 80’s? What was your favorite musical group? What are your favorite electronic ‘gadget’? What games did you like? What is your favorite quote (either from movie, song, or book) from the 80’s? What 80’s song/movie/title/quote most accurately describes your day to day life at work? I’m pulling this information together to support an article and presentation I am doing this year. Please comment below and let me know what you remember the most!! Thank you in advance for sharing your thoughts with me!!! Thank you so much Phil!!! What was your favorite song from the 80′s? What is your favorite quote (either from movie, song, or book) from the 80′s? What 80′s song/movie/title/quote most accurately describes your day to day life at work? I had no electronic gadgets. I can’t remember any particular song, but Whitesnake stands out as my 80’s band. No movies for me, I just didn’t have the time. For me is about falling in love, that’s what happen to me in the 80’s. Favorite Band: Rush – Permanant Waves, Moving Pictures, Signals, Grace Under Pressure, Power Windows, Hold Your Fire and Presto. All awesome albums. Favorite Electronic Gadget: Walkman, couldn’t afford it but thought it was cool. Yeah, bit of a Rush fan. Thanks so much Jim! I really appreciate it! I want your inputs on all the things that stand out when you think about your memories of life in the 80′s. I need your memories to be things that people remember (e.g. Alf, Pac Man, cassettes, Back to the Future, Rubik’s cubes, hair-bands, Swatch watches, etc). Some of my favorite memories of the 80’s are Cabbage Patch Dolls, Jelly Shoes High School (football games, basketball games, dances, etc) hanging out with and cruising with my friends, going to Myrtle Beach with my friends especially going to the Magic Attic and Pavilion at Myrtle Beach. My favorite “Hair Bands” of the 80’s were SugarCreek/The Creek, Firehouse, Poison, Motley Crue, Twisted Sister, Ratt, Quiet Riot, Def Leppard, Whitesnake (to name a few). 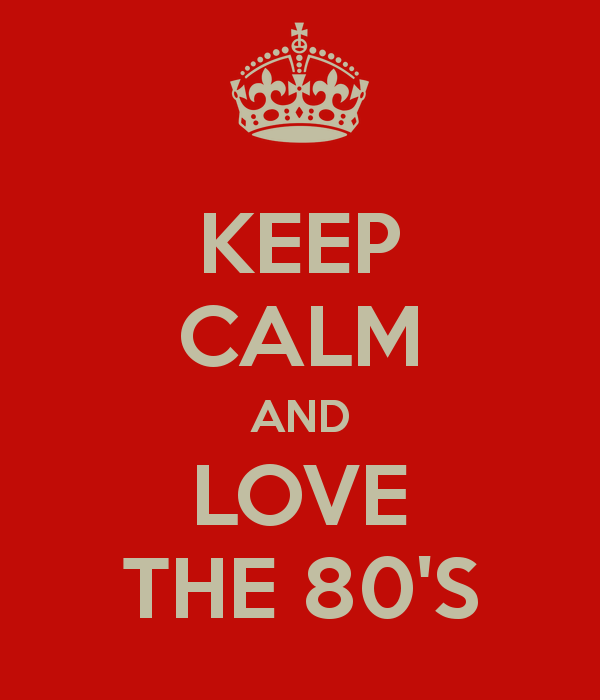 •	What was some of your favorite songs from the 80′s? •	Girls just want to have fun, You’re the one that I want, Turn up the Radio, I love Rock-n-Roll, Word Up, Whip it, Puttin on the Ritz, 1999, Pump up the Jam, Technetronic, Dirty Laundry, Mickey, Devil went down to Georgia, anything by Alabama, Elvira by the Oak Ridge Boys, Hit me with your best shot, Rocky Top. (I could go on and on) today all I listen to still is 80’s music! •	What was your favorite musical group? 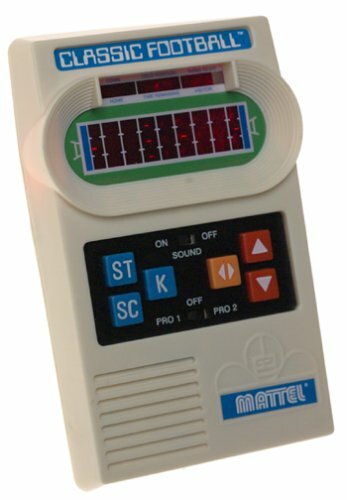 •	What are your favorite electronic ‘gadget’? •	What games did you like? •	What was your favorite movie? •	What is your favorite quote (either from movie, song, or book) from the 80′s? •	Mrs. Dobbins: “Can’t never could do nothing”, ET phone home, Bueller? Bueller? •	What 80′s song/movie/title/quote most accurately describes your day to day life at work? It means so much to me to see so many comments from everyone! I really appreciate each and every one of you so much for your inputs! Tell your friends….I’m wrapping up my data in a few days….. I have fond memories of grabbing issues of Compute! and typing in pages and pages of code into edlin on my 4MHz 8088 (with a whopping 30MB hard drive). Thank you so much for your inputs Harrison! Previous Previous post: Please Take this Quick Test Metrics & Measurement Survey!! Next Next post: Don’t Miss these STP Testing Interviews!